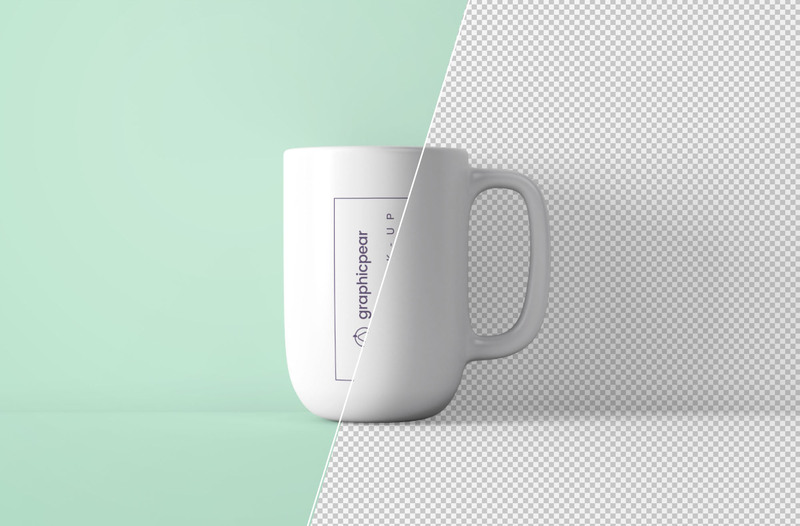 Simple photoshop cup mockup graphic in a front view minimal setting. 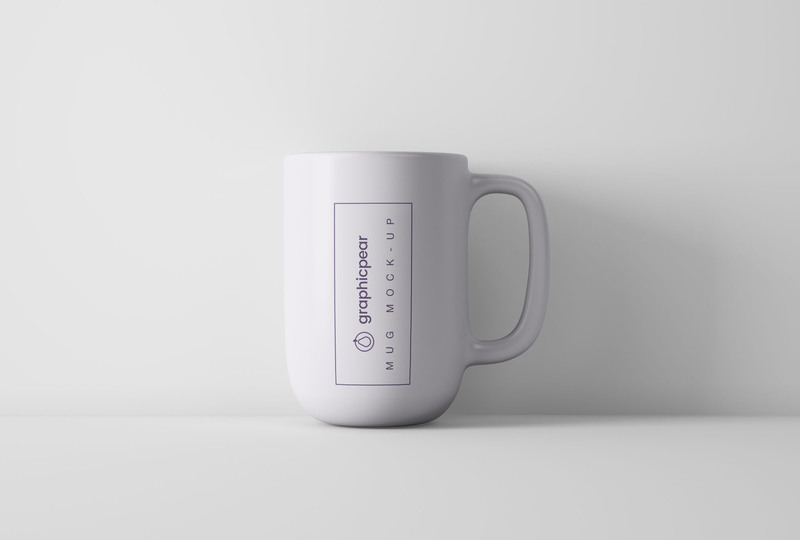 Optimized for quick and easy presentation for your cup designs. This graphic comes in photoshop format along a help file for beginners.